Explore the possibilities for grinding with a unique blade design that easily shreds everything from coffee beans and nuts to tobacco, herbs and spices. 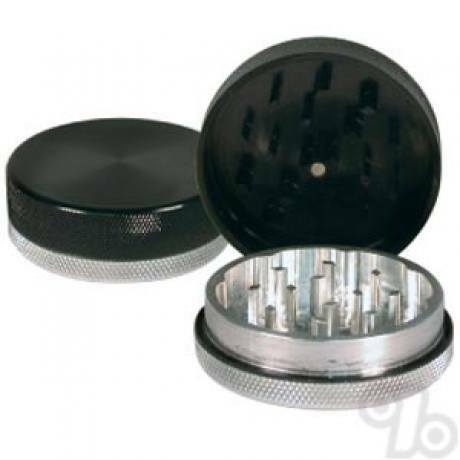 Excellent grinder on road trips and in the home. External diameter is 2.2 inches. Kannastor grinders are manufactured with hand polished 61/60 aircraft grade aluminum. Each grinder is completed by a magnetic closure. Very sturdy and well made. Works perfectly!